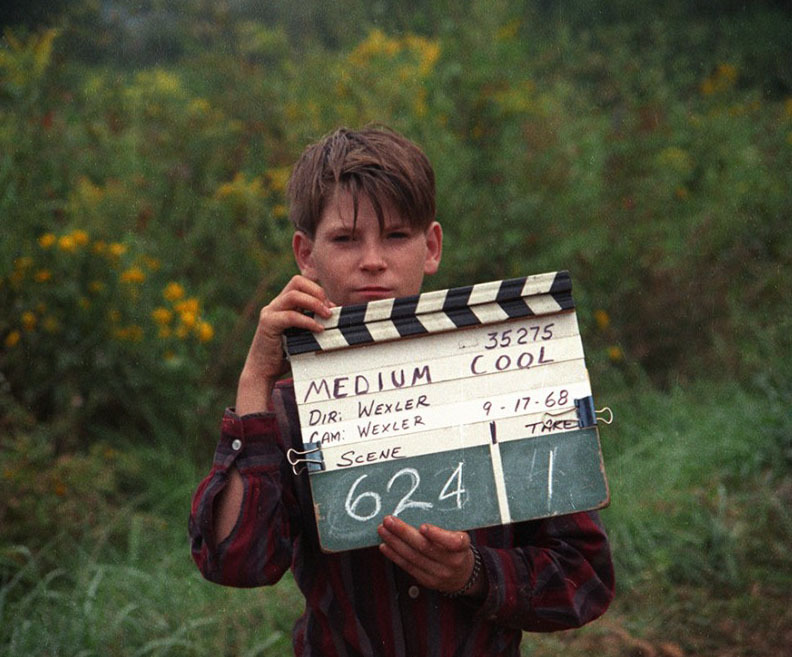 re-edited 2015) details the production of 1969 feature film Medium Cool, written and directed by Haskell Wexler, alongside an exploration of historical events and conceptual ideas of the period. It features outtakes of Medium Cool and filmed interviews with its cast and crew, as well as commentators and historical figures. A version appears on the 2013 Criterion Collection DVD/Blu-ray release of Medium Cool alongside an audio commentary by Paul Cronin. 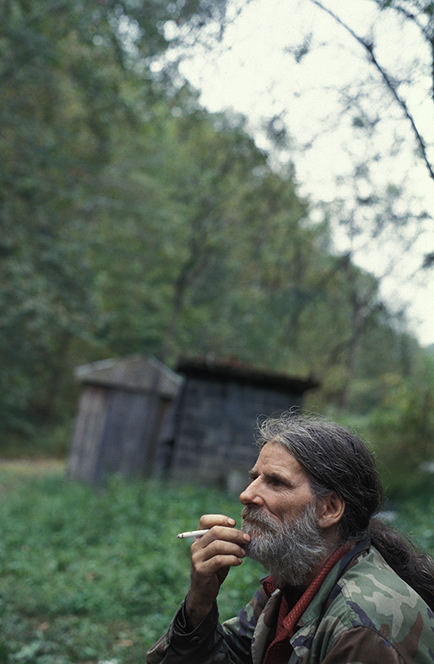 Also included are extracts from Sooner or Later (2007), a rumination on memory and Appalachian fatalism, featuring Harold Blankenship, the young boy who appears in Medium Cool. 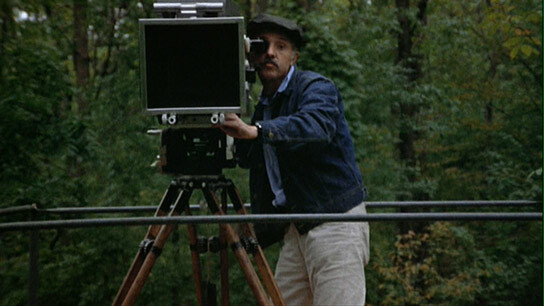 The 2015 Eureka DVD/Blu-ray release includes a version of Sooner or Later and footage from 2013 of Haskell Wexler showing us the cameras he used to make Medium Cool. The complete Sooner or Later, the short of Wexler and his cameras, the original 55-minute 2001 cut of “Look out Haskell, it’s real!” and the six-part 2015 version (c.380 minutes) are all here. The dialogue transcript of the 2015 version is here. Interviews are being continually filmed, and work is being done for an accompanying book. 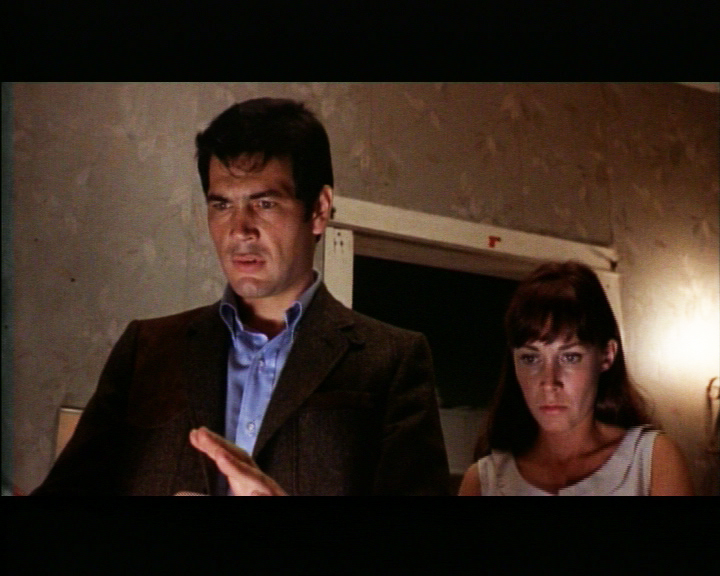 The project is a piece of the 1968 trilogy. I love to shoot film.” But when Cassellis discovers that his boss has been showing the station’s outtakes to the FBI, he expresses genuine disgust and is promptly fired. Cassellis, in the meantime, has befriended the pigeon-obsessed Harold, a young boy newly arrived in the city from Appalachian West Virginia, and eventually falls for Harold’s mother Eileen, whose husband has died in Vietnam. When Harold goes missing one evening, the film’s memorable climax has Eileen scrambling through crowds of protestors and police at Chicago’s Democratic National Convention, as she searches for her boy. Medium Cool‘s plot might seem at best contrived, at worst simplistic and hackneyed, but after a look at how, where and when the film was made – ground-breaking as it was in its blending of documentary and traditional narrative techniques – and Wexler’s brainchild begins to shine out among most of Hollywood’s other efforts of the late 1960s. Medium Cool seems to cause more confusion today than it did when first released because contemporary cinema-goers, acclimatized to the array of digital effects at filmmakers’ fingertips, can’t believe that a director would ask his actors to wade into real riots where real police were waving real nightsticks just so he could get the shots he wanted. In using as the backdrop to his fictional work the political and social upheavals shaking America in 1968, this is exactly what Haskell Wexler did. 1968, as it happened, quickly turned into America’s annus horribilis. In January the Tet Offensive was launched, with North Vietnamese forces overrunning major American military and diplomatic bases. In March, President Johnson, having failed to grasp the huge anti-war sentiment developing in the country, announced he would not run as a candidate for his party in the election later that year. In April, Martin Luther King Jr. was assassinated in Memphis, resulting in destructive rioting in many of America’s cities, including Washington and New York, and two months later Robert Kennedy, the leading anti-war Democrat, was also murdered.